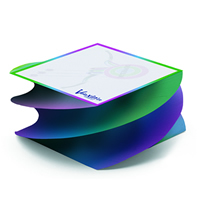 Printed sticky cube notes are the desktop promotional product that simply cannot be missed! 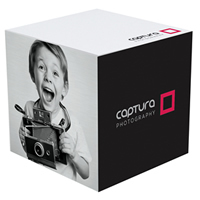 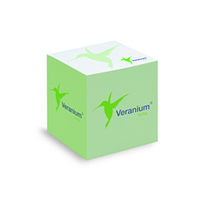 From minis to maxis, there is a product option to suit all promotional requirements, with the customisation image carried on both the notecube sheets and the sides of the cube. 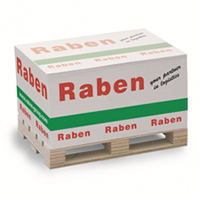 Innovative accessories add further impact in the form of miniature wooden pallets, whilst the visual effect of spiral cubes, or twisters, adds further visual impact to this distinctive promotional item.